People have been living in the Rumoi Area since the Prehistoric Age. The Ainu lived here before Japanese people came from central Japan. The herring boom era, the pioneer days of land reclamation and the years when coal mines flourished; each brought a new wave of humanity. 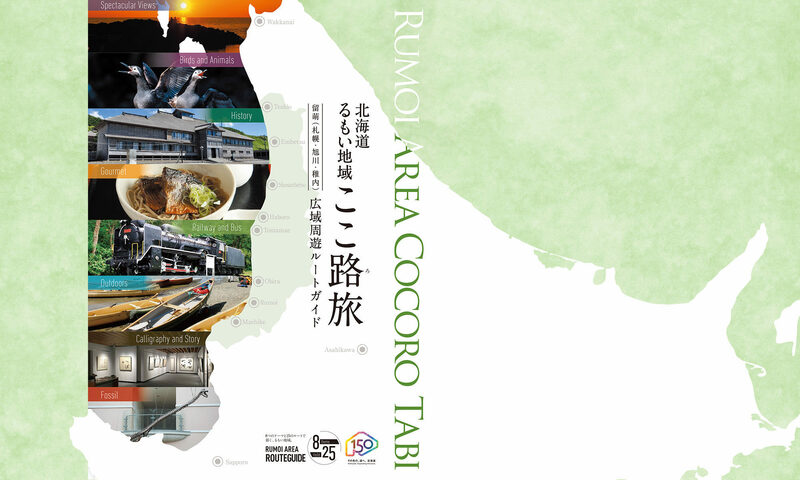 As you visit historical spots and ruins, you can imagine the many lives, which were lived between the ocean and mountains of the Rumoi Area. The earliest evidence of life in the Rumoi Area is the remains of a Jomon-era (14,000~300 BC) settlement, which lies at the mouth of the Teshio River. This location later came to be inhabited by Ainu. Next, Japanese people began to settle here from the middle of the Edo era (1603~1868). Japanese people directed by the Matsumae clan settled here and began business in fishing and commerce. The contractor Murayama Yoube established businesses in Mashike and Rumoi in 1750. Herring fishermen came next with their dreams of fortune and brought their own vitality to this region. Toward the end of the Edo era, the shogunate ordered each clan to settle and guard the northern regions. The Japanese explorer Matsuura Takeshiro came to make the first official survey of Ezo and recorded detailed information on Nishi-Ezo in his travel journal. Colonization and agricultural reclamation of this region began in earnest during the Meiji era (1869~1912). A mining boom followed in the Showa era (1926~1989), and mines were opened in Rumoi, Haboro and Obira. Infrastructure expanded as population increased, and railroads and harbors were constructed. This infrastructure is still an important underpinning of life here today.